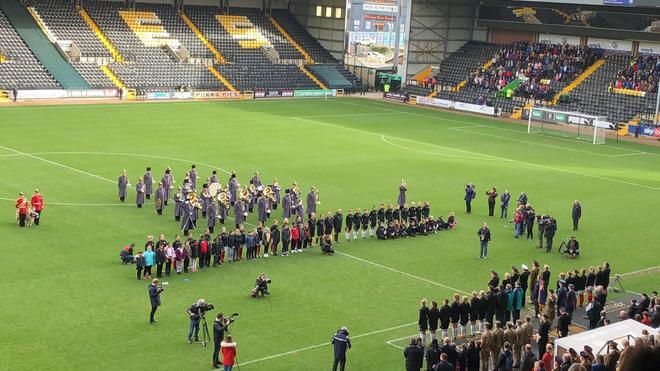 The Year 5 pupils had an incredible day at the World War 1 Remembrance Games. 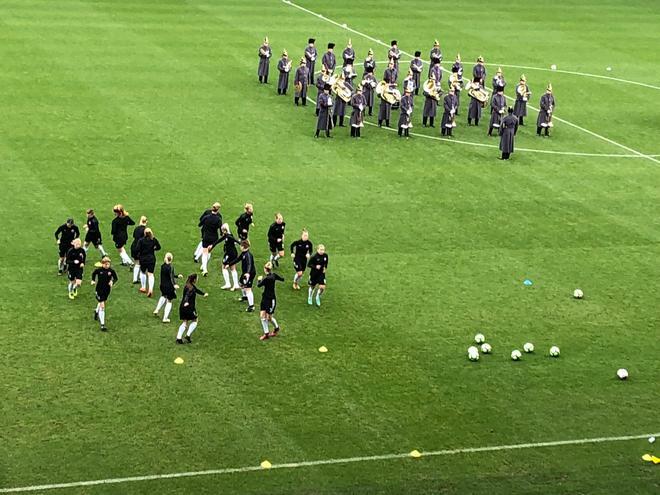 The Games of Remembrance are part of the biggest football commemoration of World War One that the UK’s ever seen and will be an inspirational outing to remember in centenary remembrance week. This is an experience that the children and staff will not forget....WOW! !